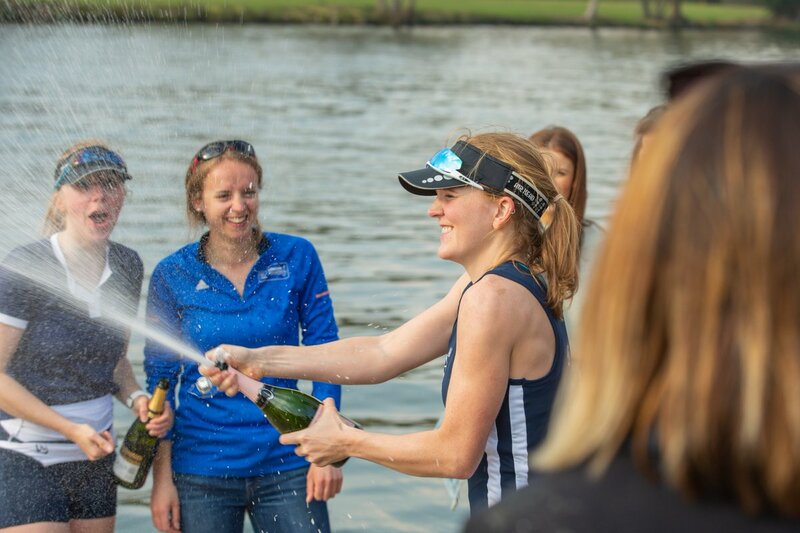 In late March or early April each year, OUWLRC faces Cambridge University’s lightweight women at the Henley Boat Races. Training with OUWLRC consists of around 12 sessions a week, on and off the water. 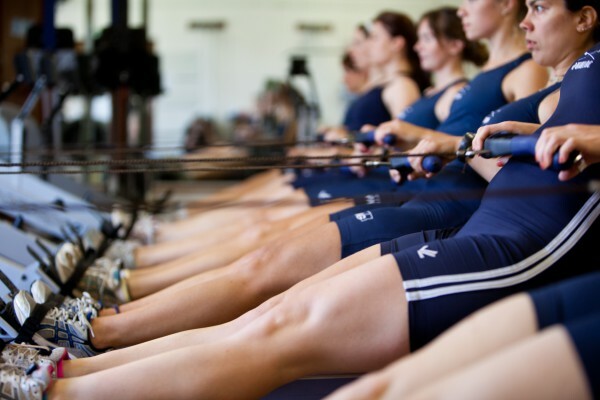 Our land training takes place in the Iffley Road Sports Complex, with water sessions based out of the Fleming Boathouse in Wallingford. Triallists in previous years have been a mix of undergraduate and graduate students, some in their final year and from all parts of the world. Our training is scheduled around the usual 9-5 working/studying hours to allow us to fit it in with busy academic schedules. Whilst the first few weeks of training allow us to have weekday evening outings, as the days get shorter we have most evening sessions in the gym in Oxford. Throughout the season, we race as Tethys Boat Club and enter local and national head races in the run up to the Boat Race in March or April, as well as supporting those looking to trial for GB. OUWLRC invites all College rowers and coxes, regardless of experience, to trial with us for the 2019 Lightweight Women’s Boat Race. Training commences formally in mid September, but please email Naomi Holland at ouwlrc.president@gmail.com if you have accommodation difficulties or are otherwise committed in September. Although lightweight athletes race at maximum 59kg, we do not expect triallists to be ‘on weight’ early in the season. We will help you assess whether 59kg will ultimately be a safe and sensible racing weight for you. Trialling for the 2018-2019 season will begin on Wednesday 19th September, with a meeting at 5pm in the Rowing Gym at Iffley Sports Centre. All are invited to attend. We understand that some people might not be back in Oxford yet or are otherwise presently committed. If you plan to trial for a place in our team this year, but you can’t attend on Wednesday, please drop an email to Head Coach Chris O’Hara (christopher.ohara@sport.ox.ac.uk) to let us know your circumstances and the date you will be joining us.